Do not miss out on amazing Christmas fun when you visit the Ozarks. 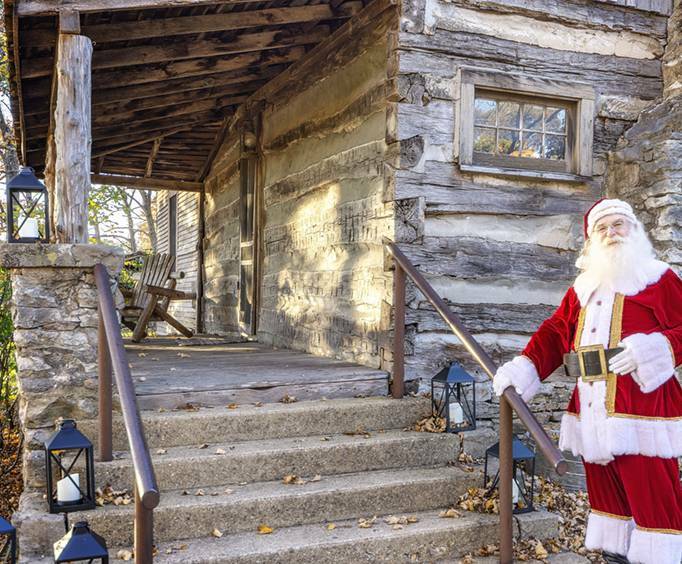 Head to the North Pole Adventure at the Shepherd of the Hills Homestead for holiday cheer and fun activities! Guests will be able to participate in a ton of fun events, including a tree maze, mini-golf, and more. This winter wonderland is sure to impress all ages. There are so many activities to choose from including a petting zoo, crafts, and the 200-foot tall North Pole Tower. There are so many things to do and see, so bring the entire family along to this unforgettable holiday adventure! Do not miss out on all the fun to be had at the Shepherd of the Hills North Pole Adventure. 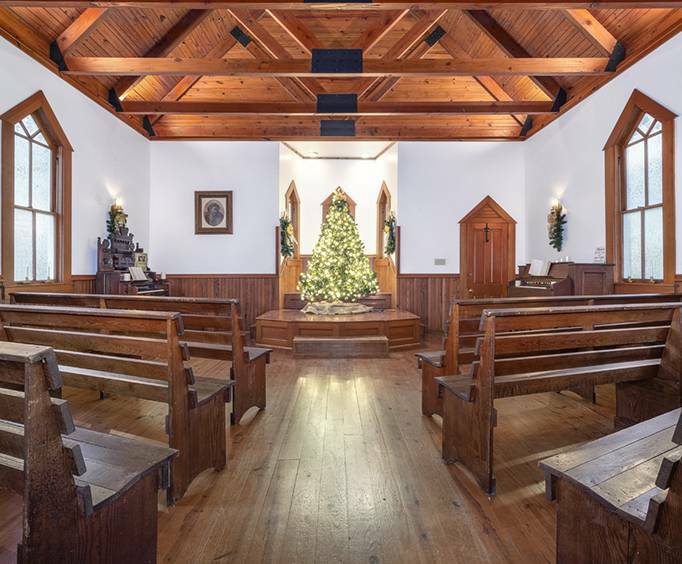 Guests are sure to create new memories and Christmas traditions!